1. 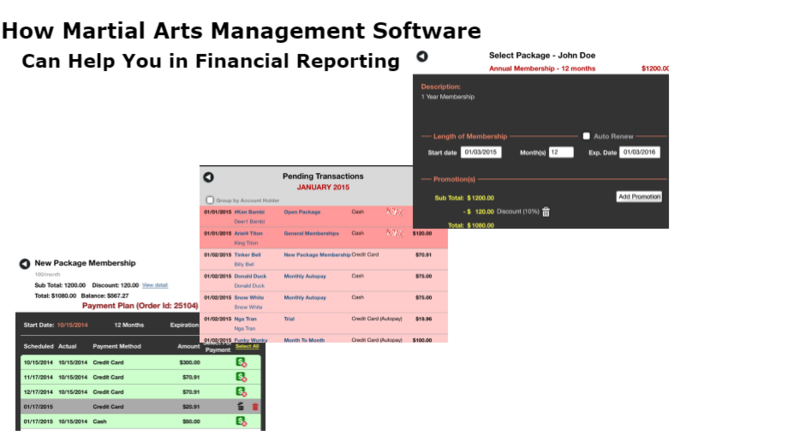 Track Your Payments Easily – The financial reporting feature helps you keep track of all types of payments. You can categorize payments according to i) payments to be received per month, ii) offline payments to be taken from members, and iii) fees to be collected per member per month. 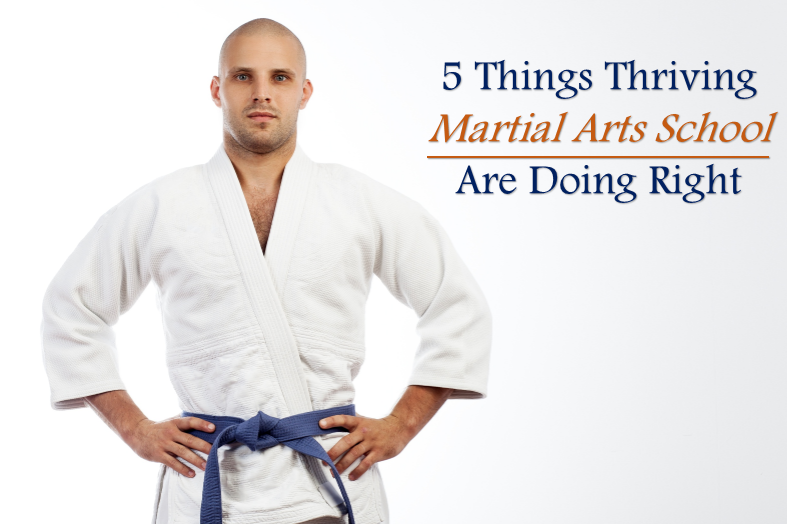 You can track the growth of your martial arts studio and determine what’s the cash flow and how to improve it. 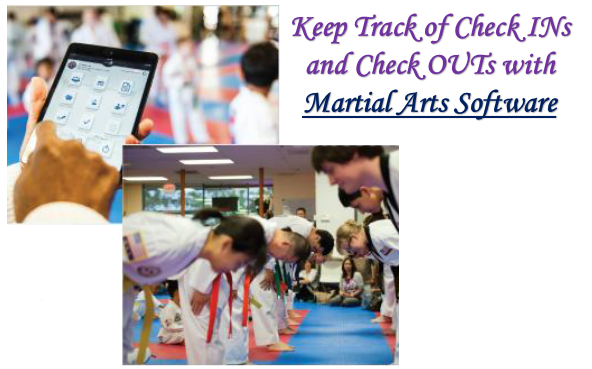 Martial arts members management software with integrated billing feature enables you to keep track of failed payments, late payments, and even refunds to be made. This, in turn, helps you to determine sales for the current month and forecast cash flow for the future months. The software can also notify you in case of failed / late payments, so that you can correct the problem immediately. 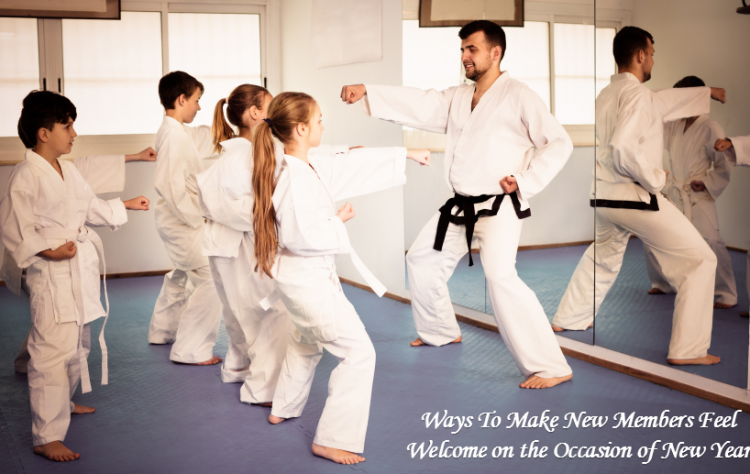 Auto Renewal of Memberships – You will find some martial arts school management software with an Auto Renewal feature, using which you can set up a month to month membership. You can also set up weekly, monthly or quarterly installment payments. This will help you to avoid billing issues in the future. You can also set auto payment with the clients’ credit card, without bothering about the due date. The software also allows you to export to CSV file for your payments and customer balances for specified dates. 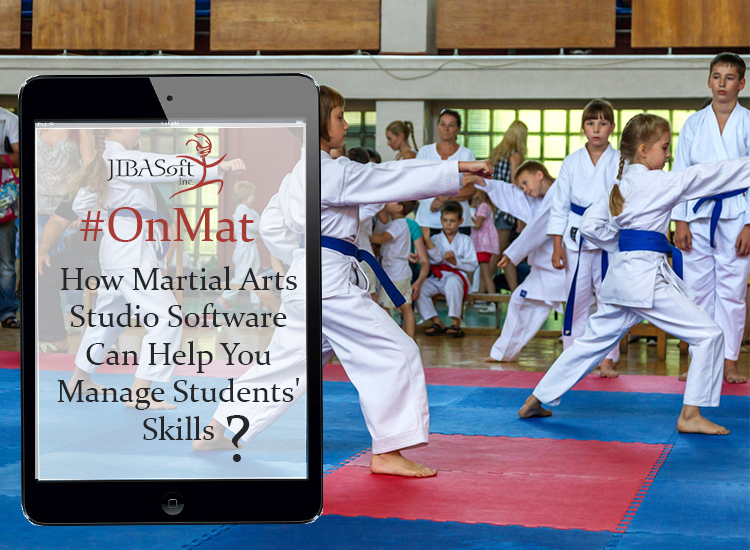 Direct Deposits and Settlement Reports – The integrated billing feature in the martial arts management software allows your members to directly deposit their fees in your bank account. 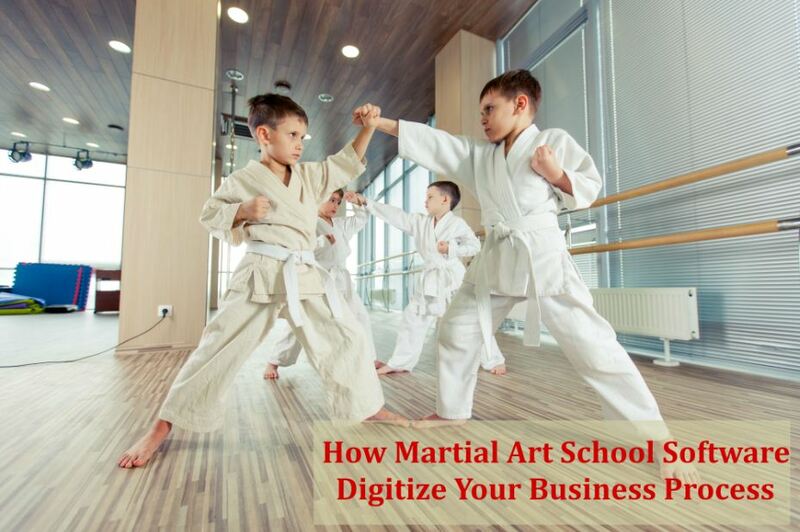 When you buy martial arts school management software, you get a billing partner which can provide you with the settlement report for all your transactions. You can even get a quick review of your monthly income and how much amount is outstanding or late for a given month. 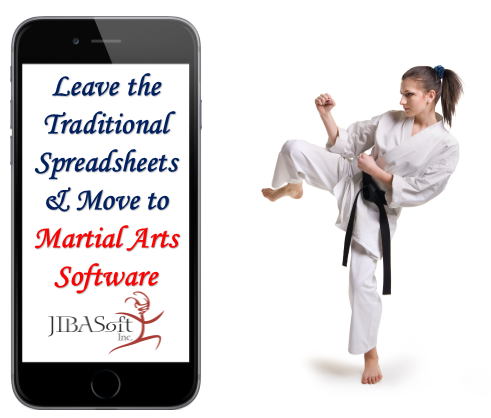 Save more time and make life hassle-free – Martial arts management software is a valuable management tool that makes every task easier for you. 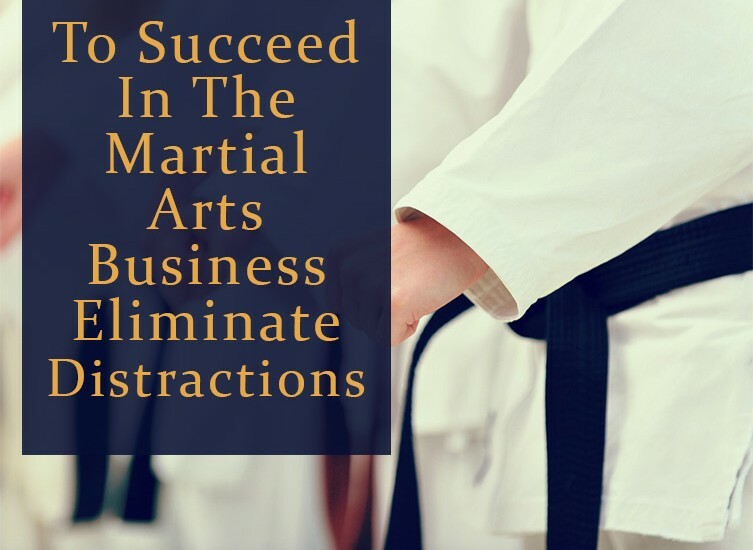 Being an owner of a martial arts studio, there are many other important tasks to care of besides managing your financial activity. 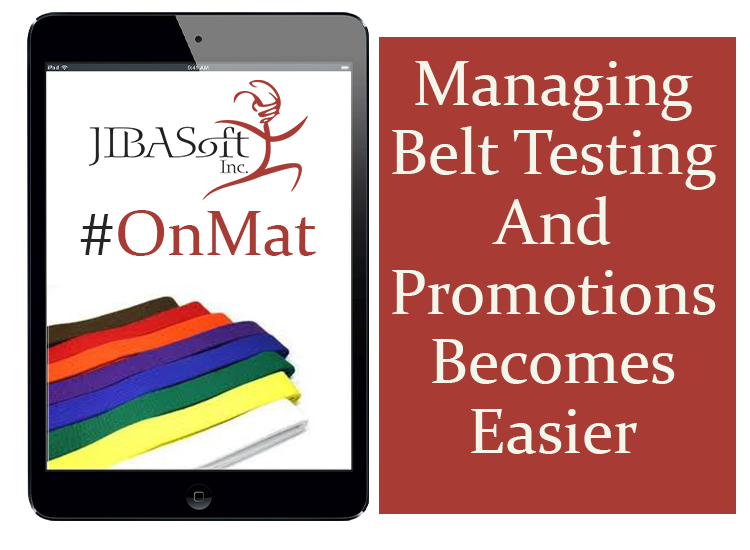 With the help of right tools in the form of membership management software, you can manage attendance, registration, emailing, texting, and also sell products easily. 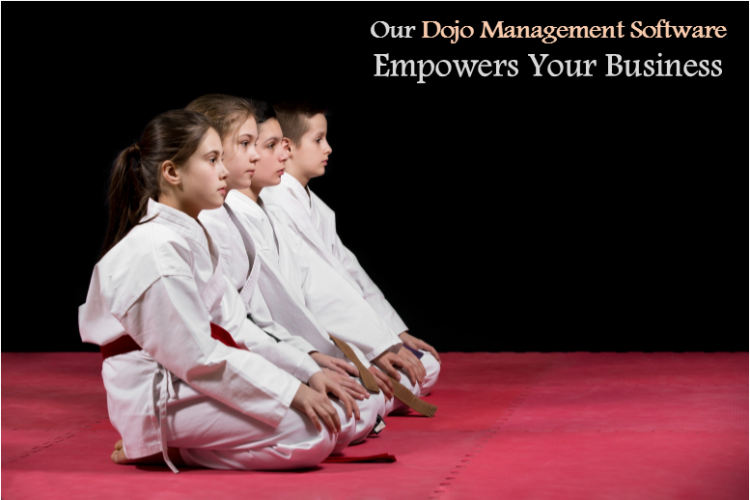 Therefore, with the right membership management software, you not only save more time, but managing every admin work also becomes hassle-free.